American Elite Auto Body would like to extend an open invitation for all, to visit our location 4100 Sunrise Rd, Ste. 210, in Round Rock, Texas. We are a family owned and operated business. Serving the Austin and surrounding areas since 1982, with the highest quality body repair and customer service. We are committed to making you a satisfied customer. We are also a member of the Better Business Bureau with a high rating score. Our Certified Technicians will in most cases provide a one day repair service with 100% satisfaction. Ask us how you can save up to $500.00. Have questions??? 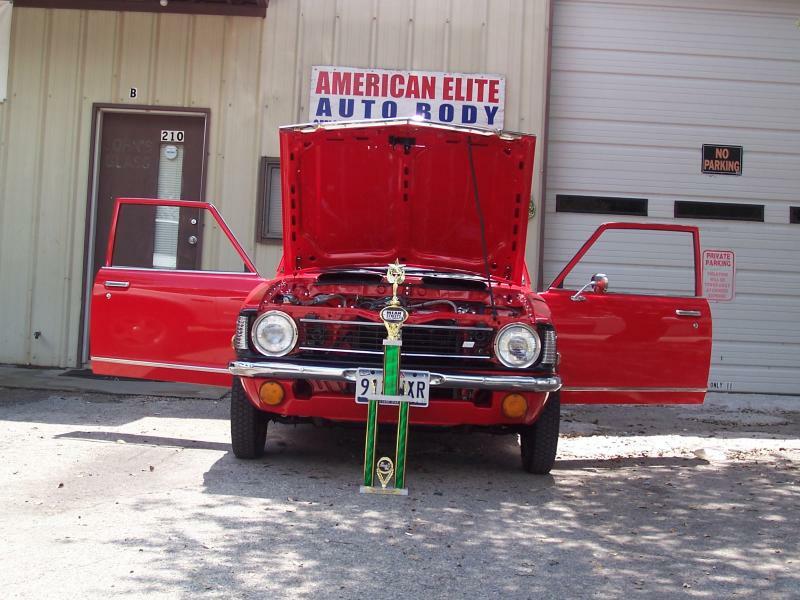 Please feel free to email us at Americaneliteautobody@yahoo.com or call us at 512-246-2153. Auto Body Repair On All Types Of Foreign and Demestic Vehicles. We strive on making you a very happy customer. We look forward to meeting you and providing you with the best customer service you deserve.